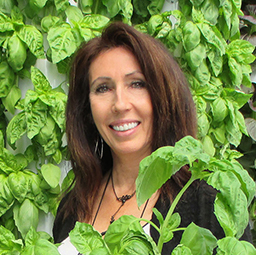 Phoenix, Arizona-based True Garden is the premier vertical aeroponic food farm in the Southwest U.S. This first-of-its-kind facility, operated by solar power, was designed in partnership with Future Growing LLC with a vision to drastically reduce the region’s agricultural water consumption while making local, living produce available year-round in the hot desert regions of Phoenix and the Southwest US. True Garden is the first high-tech greenhouse in the U.S. capable of producing most cool season food crops year-round even in the scorching desert, where temperatures reach 120 degrees during the day and 90 degrees at night during peak months. The greenhouse uses very little energy in the winter months by operating in a naturally vented mode. During the hotter summer months, the greenhouse utilizes a combination of smart and efficient technologies to affordably keep the greenhouse at optimal temperatures, both during the day and night. 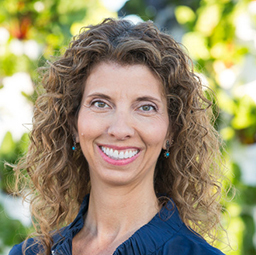 As the centerpiece of its state-of-the art greenhouse, True Garden founders Lisa and Troy Albright selected Future Growing’s® vertical aeroponic Tower Garden® technology because Future Growing® has a very successful and proven track record –establishing hundreds of urban farms with its vertical aeroponic technology across the country – and the vertical tower farm is ideal for small urban settings like this one. 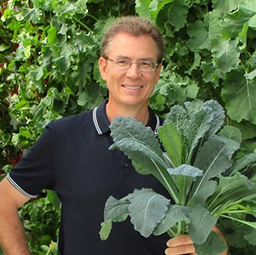 Utilizing Future Growing®’s aeroponic technology which re-circulates valuable water, True Garden uses 95% less water, 90% less space, and no harmful chemical, pesticides or herbicides like Roundup. The technology benefits urban growers and consumers alike, since the aeroponic plants grown on Tower Gardens® are more nutrient-dense than traditional produce, they grow extremely fast and the Tower Gardens® produce living produce with the roots still intact. You cannot buy produce that is fresher and more hyperlocal than that. Understanding that the current U.S. water crisis is more serious than any other time in our history, Lisa and Troy are dedicated to implementing technologies like Future Growing®’s vertical aeroponic growing system that empower local farmers, eliminate food transportation, and use significantly less water than conventional farming. In addition to urban farming, True Garden is dedicated educating the public and empowering homeowners to grow the same way in their own back yard.